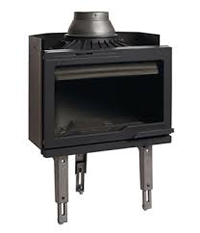 The range of Cleanburn stoves are all very attractive and lead the market in technology. 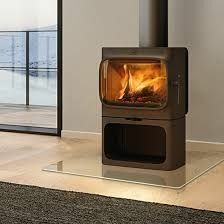 However there are always going to be situations when an inset stove may be more appropriate. 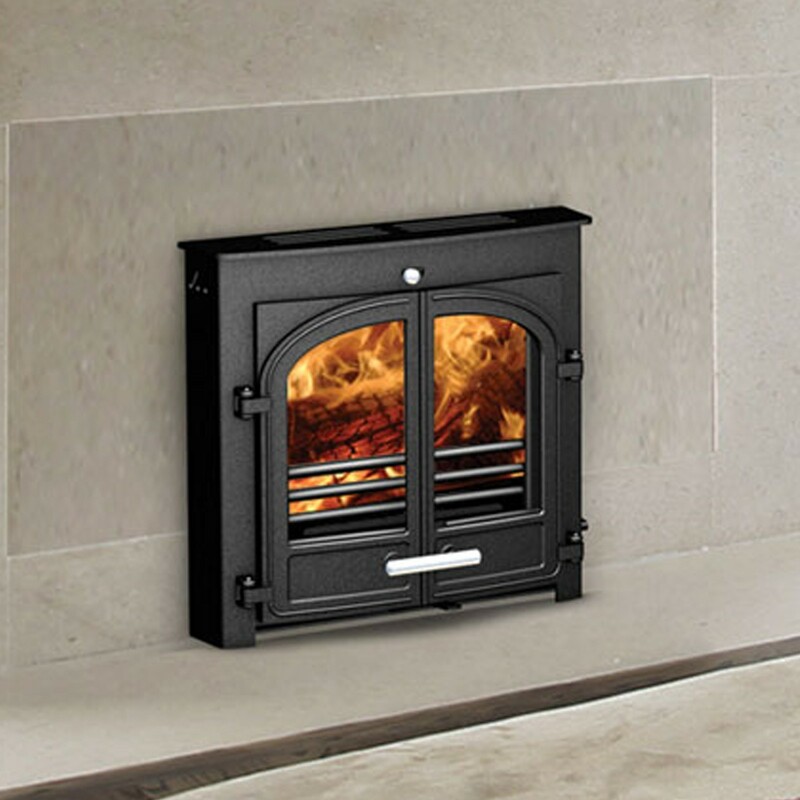 For this reason, Cleanburn have introduced the Sønderskoven Inset 8 Multifuel stove. Built in Cornwall to the same exacting standards as other stoves from the range, the Inset stove produces a remarkable heat output or between 5 and 8kW (enough to heat a room size of up to 45m²). With a peak efficiency of 75%, the Inset 8 also uses Cleanburn’s spectacularly efficient Tripleburn technology to improve combustion. 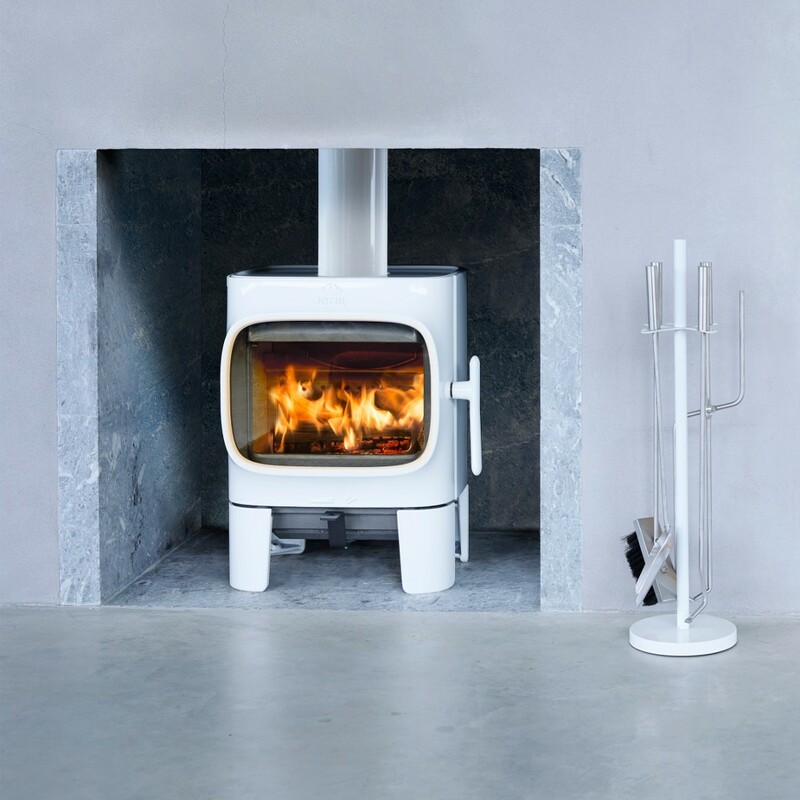 So effective is this stove that it has surmounted all the stringent Norwegian and British standards, even passing the DEFRA requirements for smoke control areas. A good example of a hot stove being cool.